The Computing Technology Industry Association (CompTIA), a leading technology association, is partnering with Microsoft Corp. on its flagship program for transitioning veterans, Microsoft Software & Systems (MSSA), to make it easier for more than 35,000 U.S. service members to transition from active duty to high-paying careers in the civilian IT workforce. As a result of the partnership, two CompTIA vendor-neutral skills certifications – CompTIA Network+ and Security+ – are now accepted as prerequisites by MSSA, an intensive 18-week training program that teaches transitioning service members the critical IT skills required for today’s growing technology industry careers. 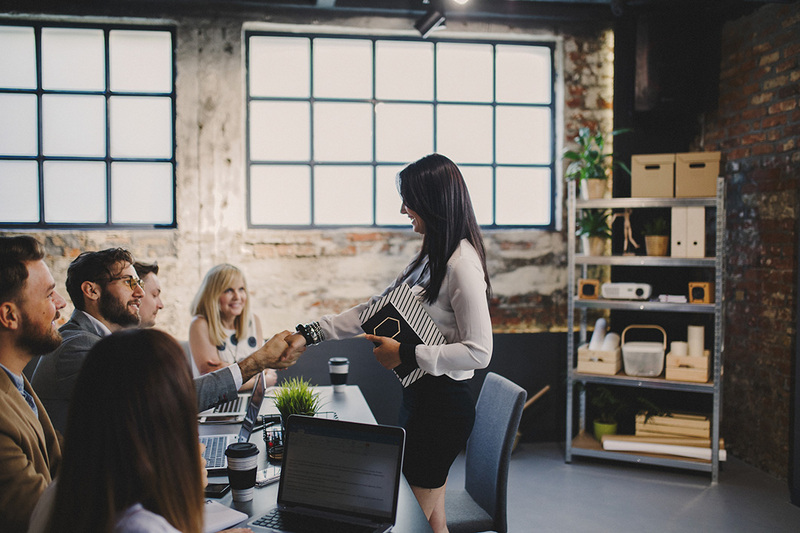 Upon successful completion of the MSSA program, graduates are guaranteed a job interview at Microsoft or one of its more than 220 hiring partners. Details of the CompTIA and Microsoft partnership were announced in August at the Veteran Employment & Education Committee meeting at The American Legion’s 99th National Conference in Reno, Nevada. 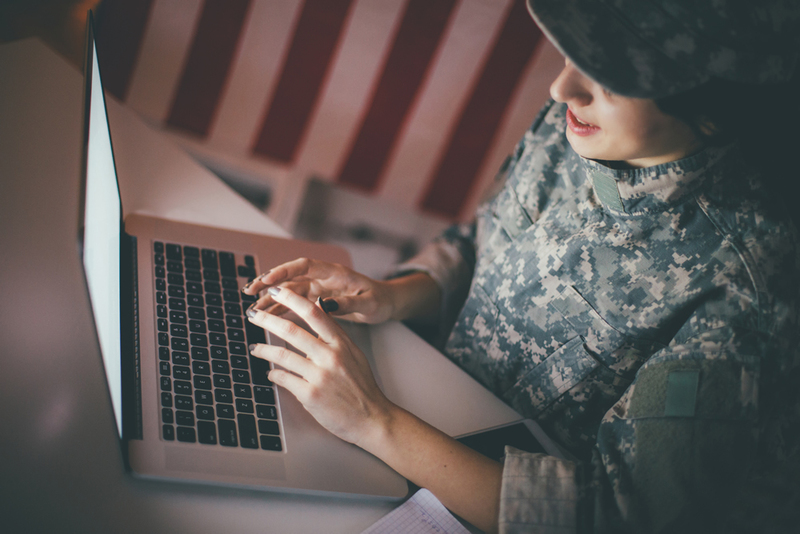 Service members who hold either or both of the CompTIA certifications can use them as prerequisites for two of the four Learning Paths in the MSSA program: the Server & Cloud Administration path now accepts CompTIA Network+ and CompTIA Security+, while the Cybersecurity Administration path now accepts CompTIA Security+. Efforts to facilitate IT certification should be welcome news for companies with IT jobs to fill.